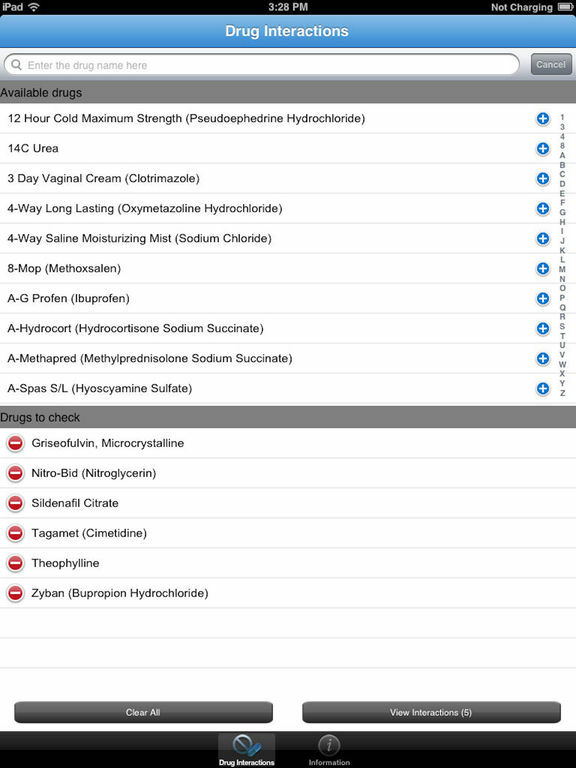 Buy Micromedex® Drug Interactions for only $2.99 per year. You will be prompted to purchase the app after your initial download. 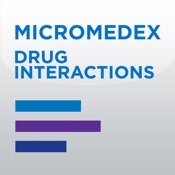 If your institution already subscribes to Micromedex then Drug Interactions is FREE.